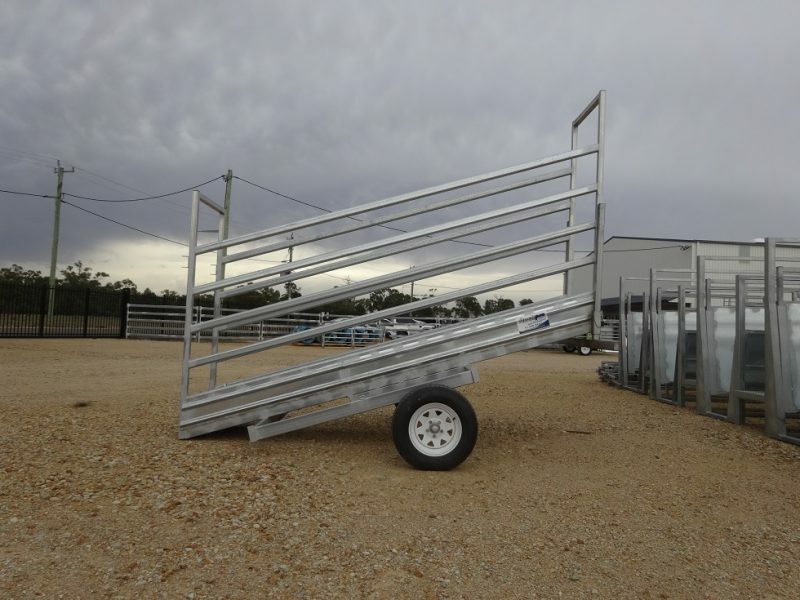 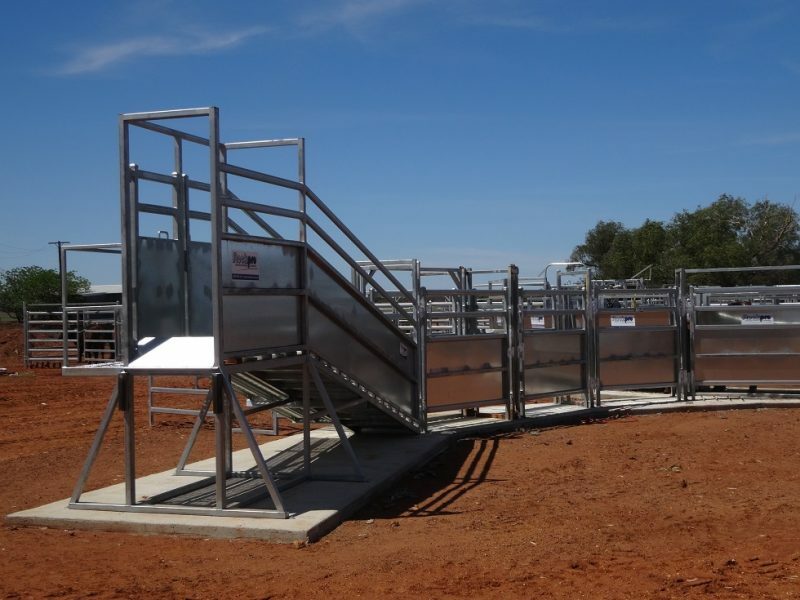 Stockpro’s cattle loading ramps are quality, heavy duty, fully welded construction. 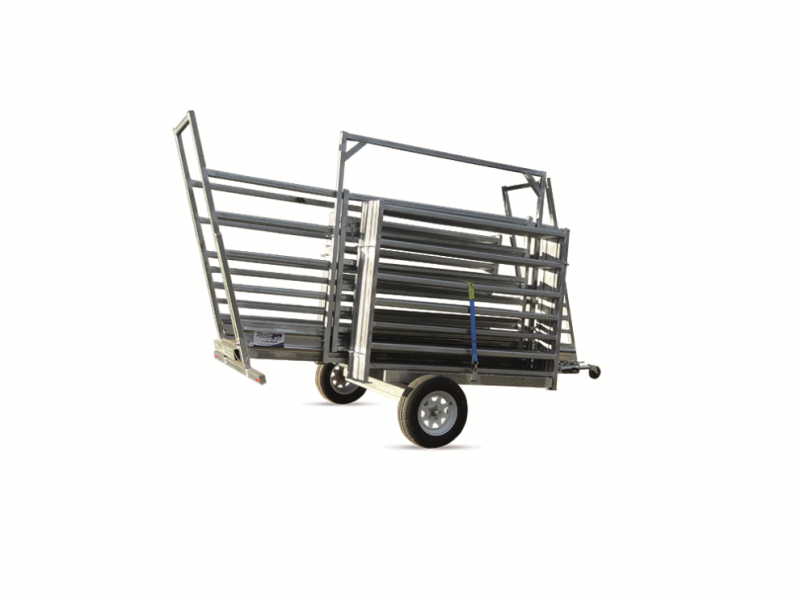 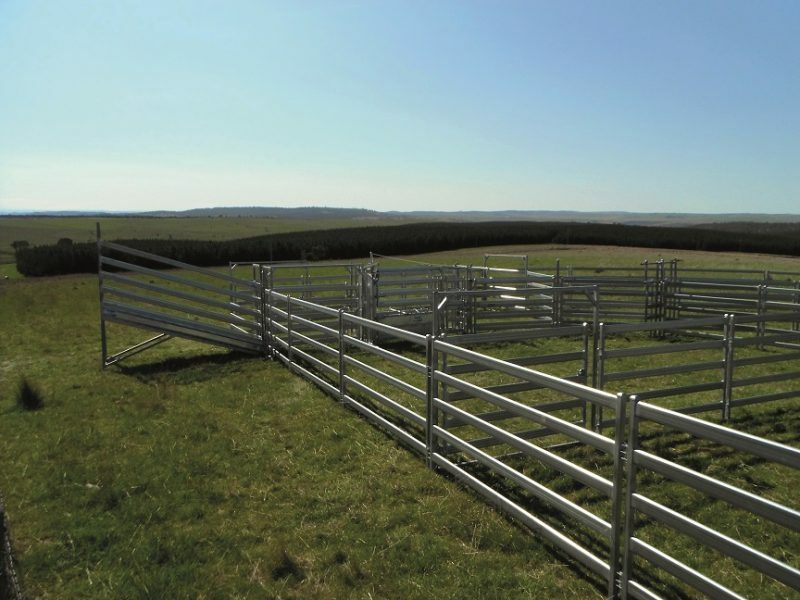 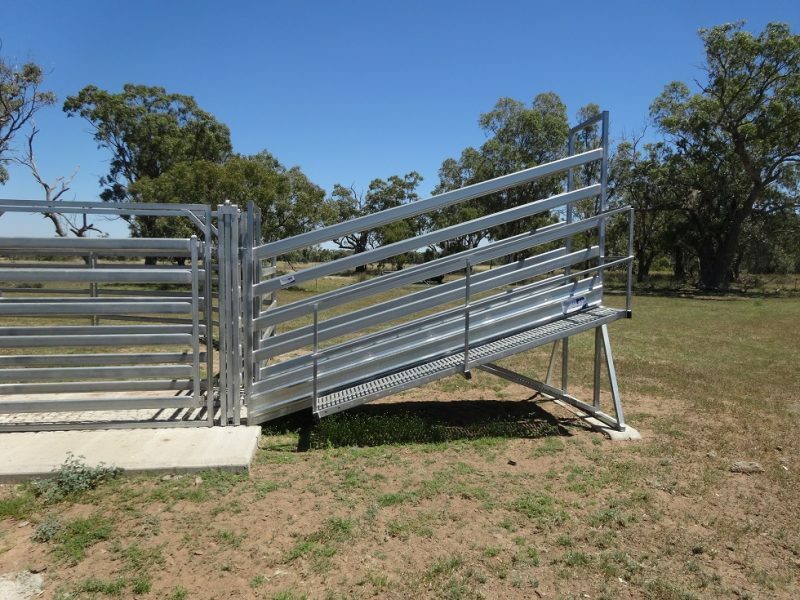 All our cattle loading ramps are made from heavy galvanised steel. 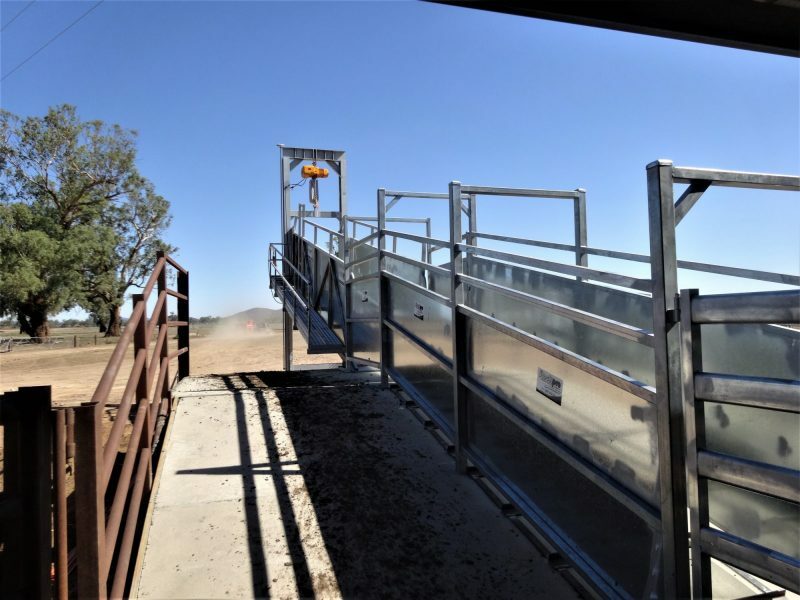 When you purchase a Stockpro cattle loading ramp you have our assurance that it will last and withstand the harshest treatment. 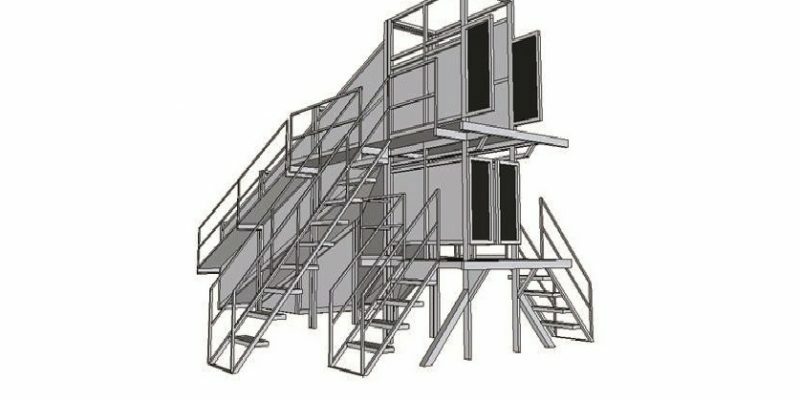 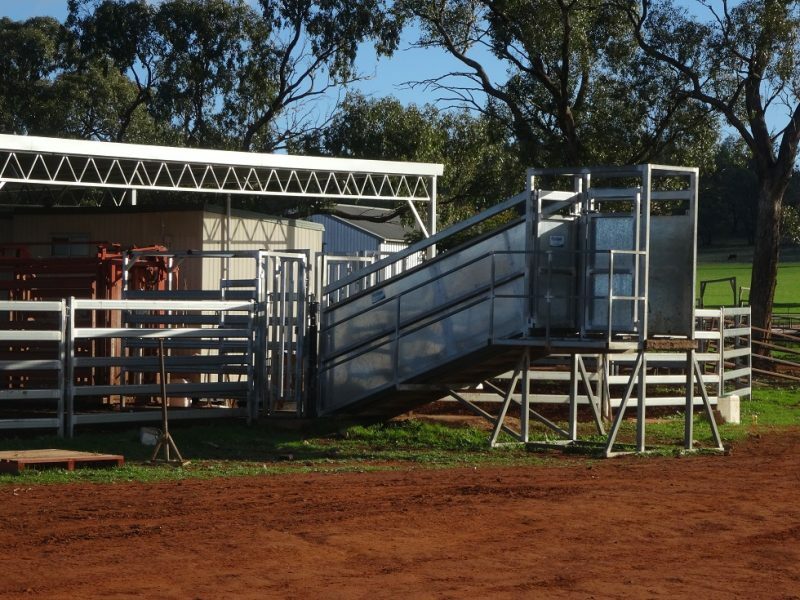 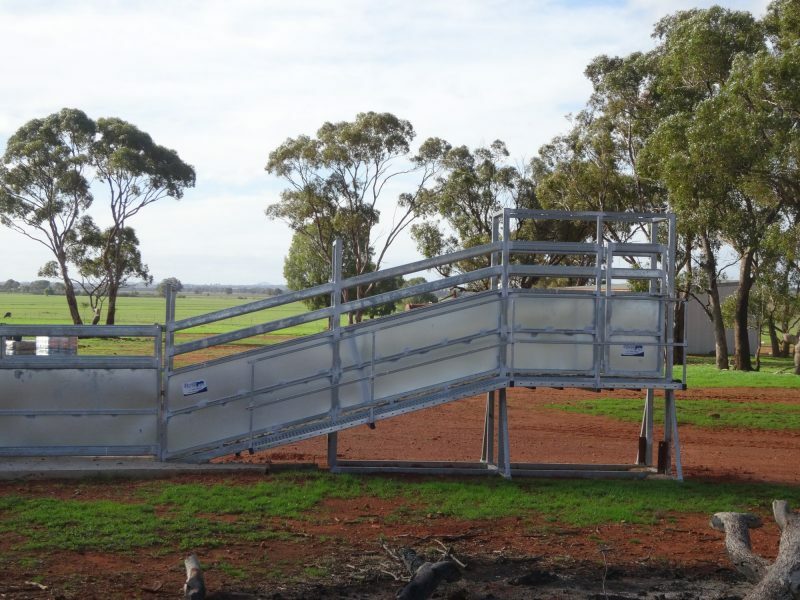 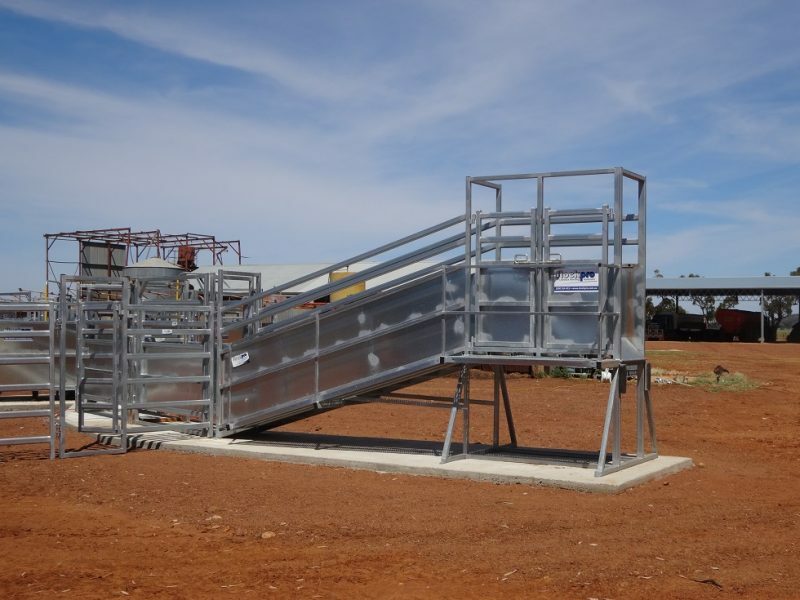 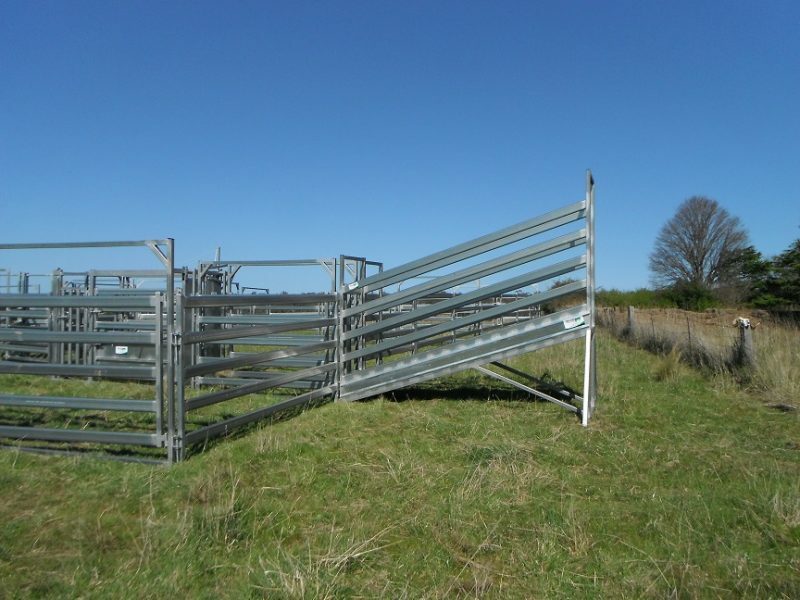 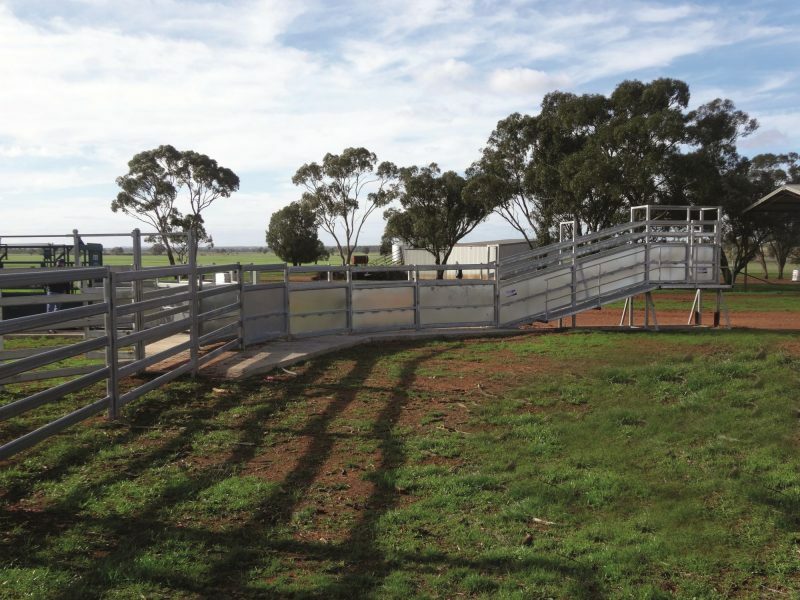 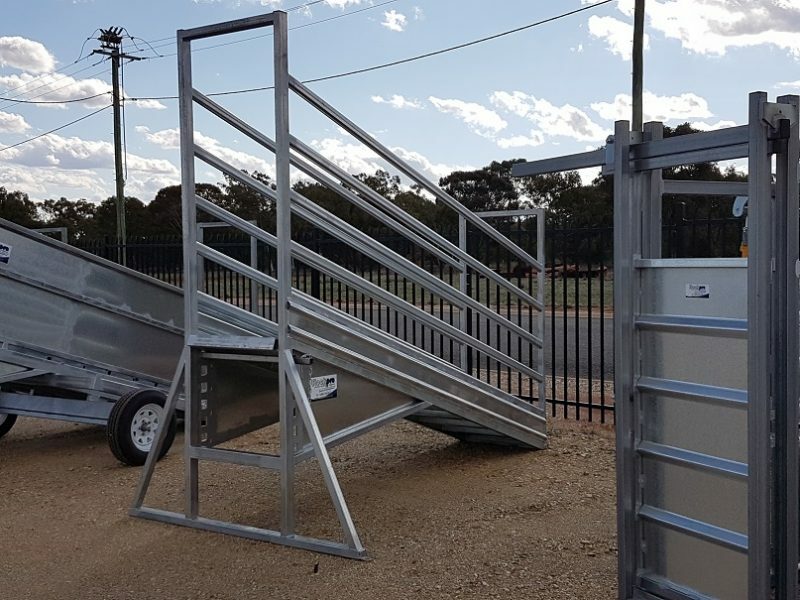 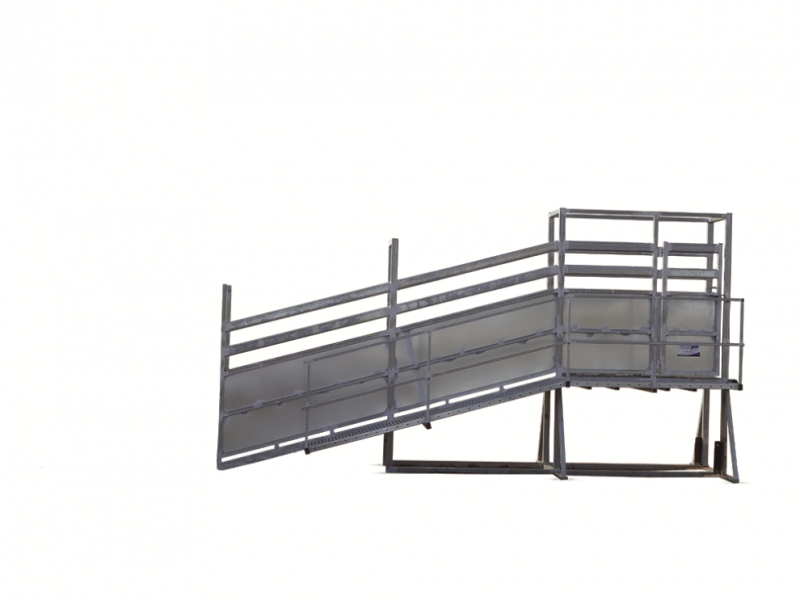 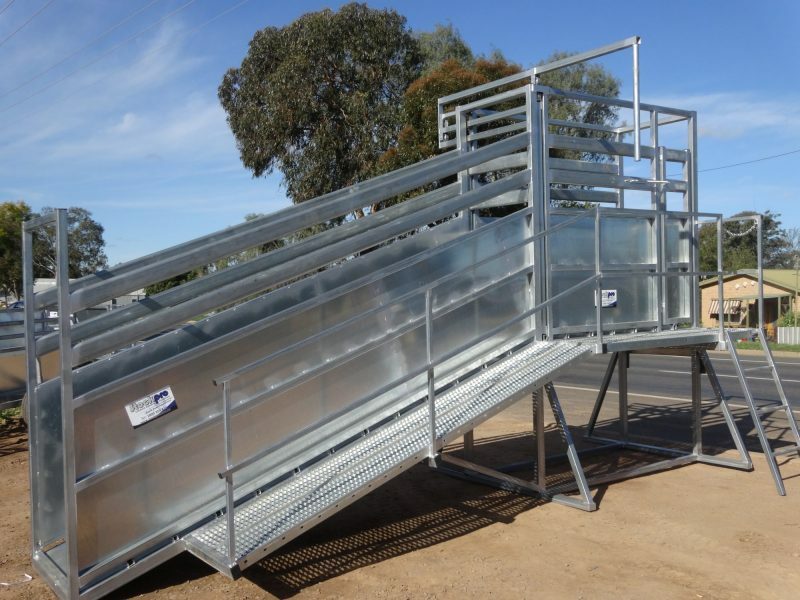 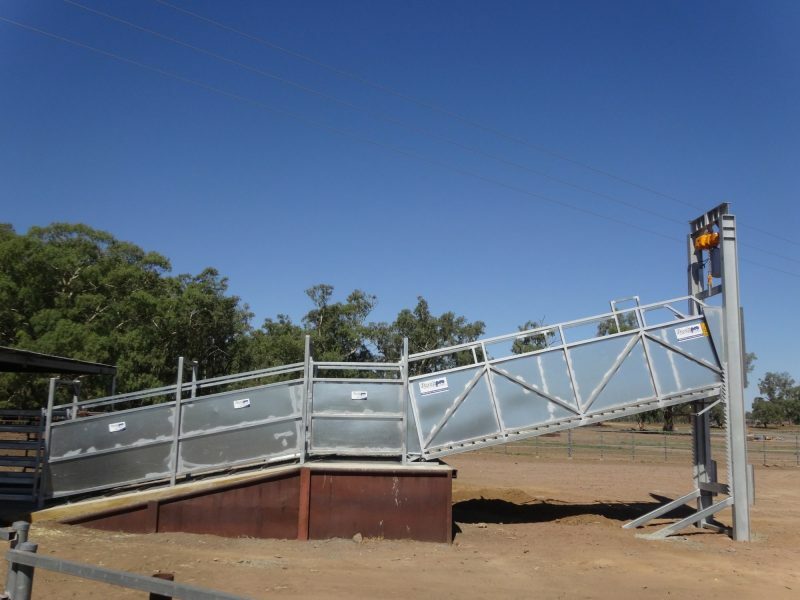 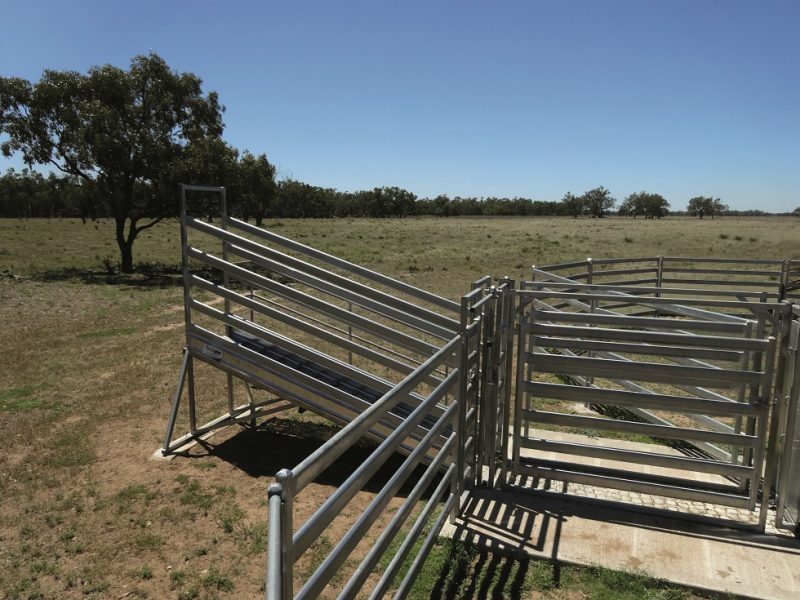 Our cattle loading ramps are designed and built to maximise cattle flow efficiency, safety, and ease of use. 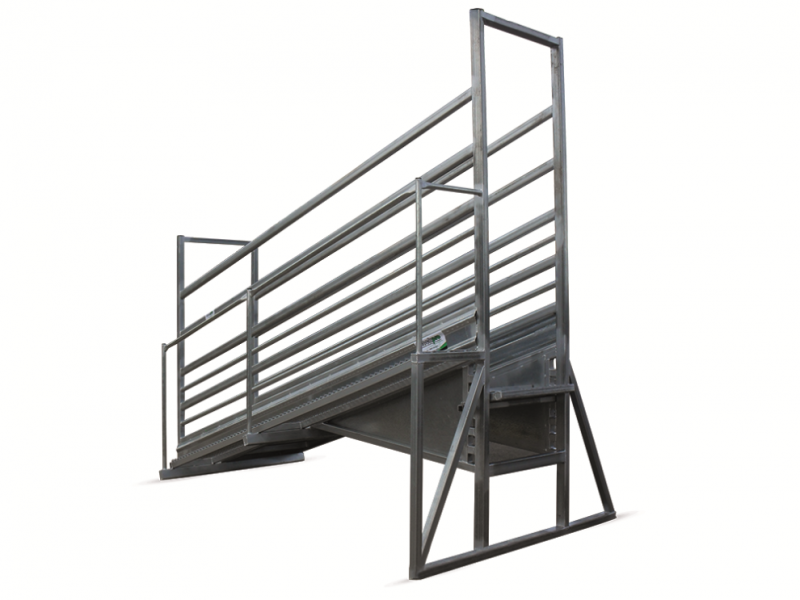 Anti-slip walkway with safety handrails- WHS approved. 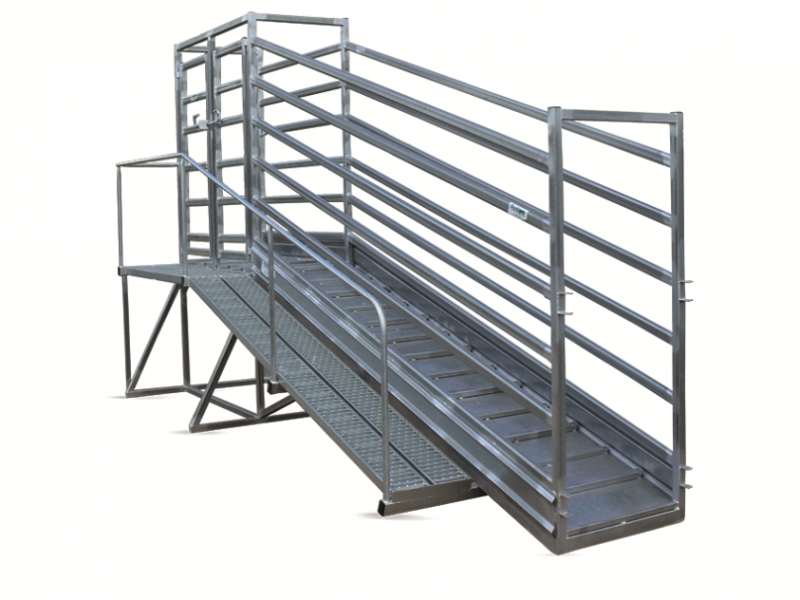 Includes anti-slip walkway and safety hand rail. 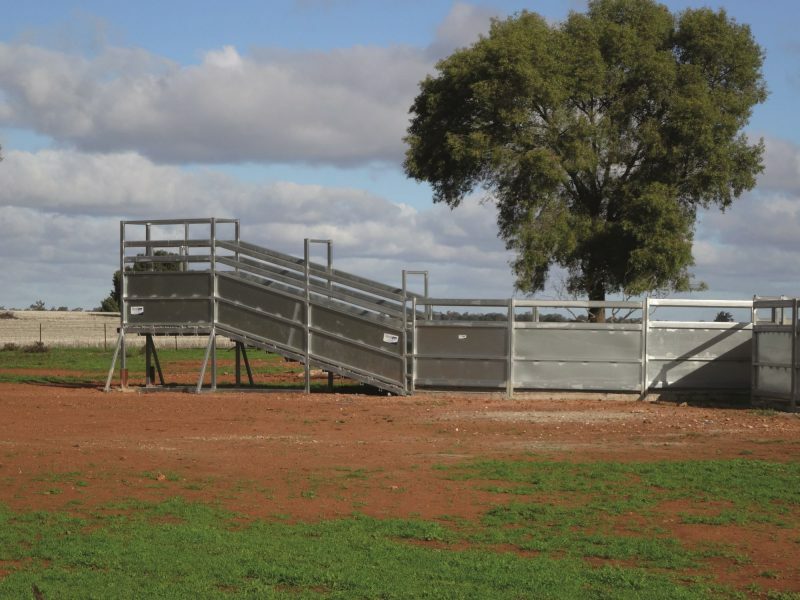 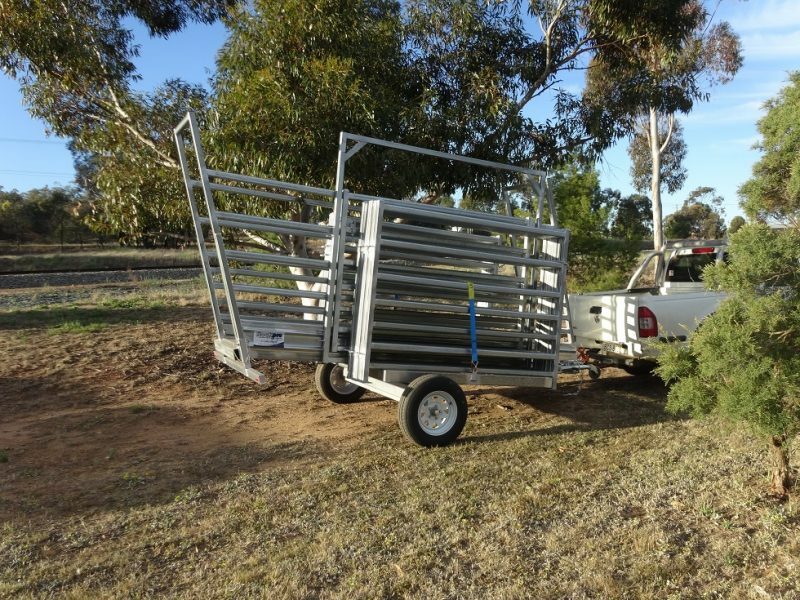 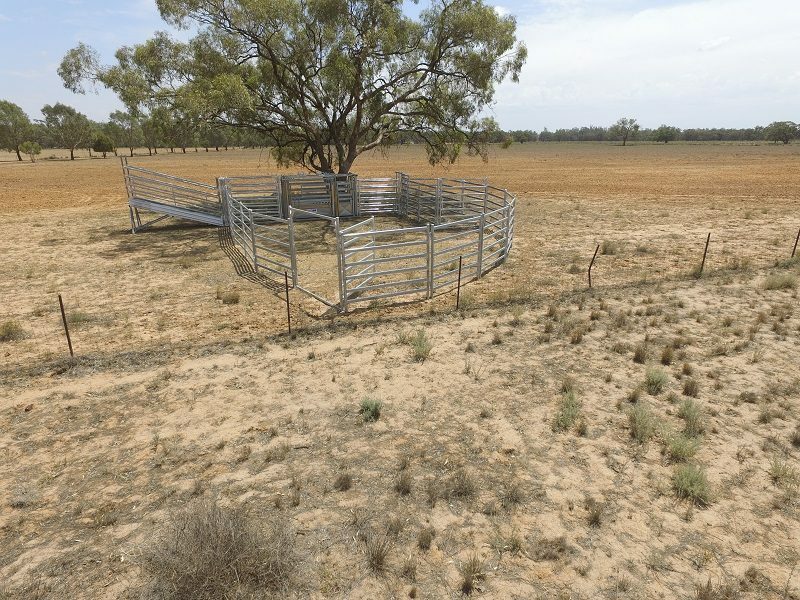 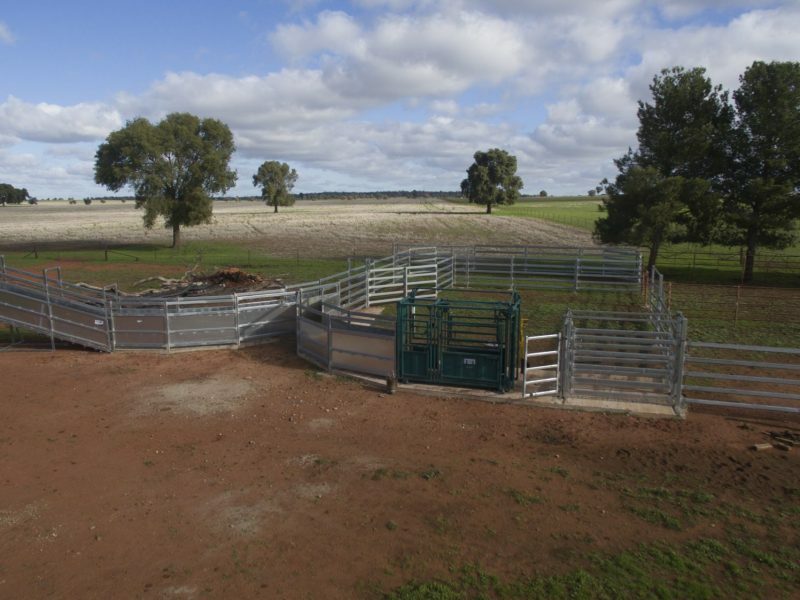 "Best ramp I’ve ever used, loaded a road train of cattle in under 1 hour, cattle just ran up it"